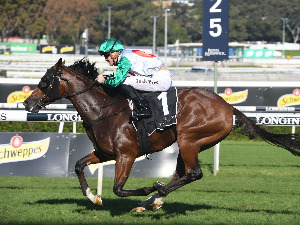 There is no substitute to a progressive build-up in a horse’s preparation, but when plans are changed like in the case of Nowyousee, trainer James Peters is hoping a winning barrier trial will make up for it. 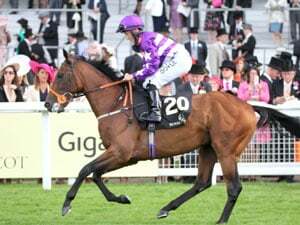 The Englishman had earmarked a Class 1 race over 1200m on February 22 as the promising sprinter’s next race following his unplaced run in the Group 3 New Year Cup (1200m) – the Titanium Racing Stable’s galloper’s first run under his care since moving from Lee Freedman. But when the turf event was brought forward a week (February 17), Peters was left with no other alternative but to get a wriggle on with his training. Hence, the rousing gallop in Thursday’s barrier trial where Nowyousee under Daniel Moor came from a rearward spot to lock horns with Imperium (Glen Boss) inside the last furlong. Ridden out to the line, Nowyousee, on the outside, finished a shade better than Imperium to score by a head. “He missed a week, but he seems in good order,” said Peters. “He had a nice time off and a nice freshen-up after his last start. I had a Class 1 race over 1200m as a target but they moved it from February 22 to February 17. Peters said he was not too disappointed with the O’Reilly four-year-old’s sixth place in the New Year Cup given the circumstances against them on that day. 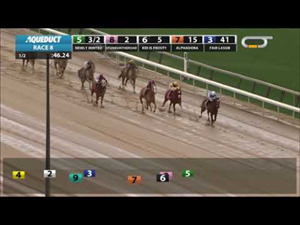 “He ran well considering it was his first time in a Group race. He was also drawn out in 11 and was stuck out wide the whole way,” he said. “He still did a pretty good job to stick on the way he did. Besides, he was not fully wound up for a 1200m race first-up - I would have probably preferred a Class 1 race over 1000m. “In saying this, I don’t want to pigeonhole him as a 1000m-1100m horse either, as there aren’t many good races over these trips. 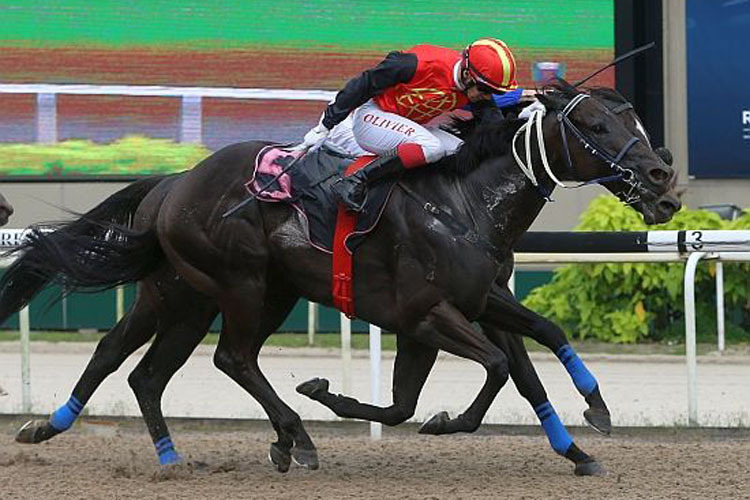 In 12 starts, Nowyousee has raced over that course and distance only once, last year in March when seventh to Be Bee in the first Leg of the Singapore Three-Year-Old Challenge, the Group 3 Singapore Three-Year-Old Sprint. 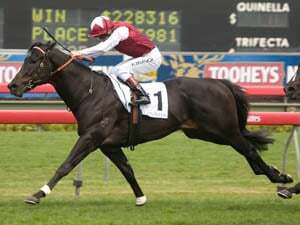 But Peters is confident the six-time Polytrack winner (split two ways between Ricardo Le Grange and Freedman) is not all speedball these days. “Dan said he is more mature now. He can get on toe and tank along, but he is a lot more relaxed and can switch off better now,” said Peters.